Well, look what the postman brought me today! 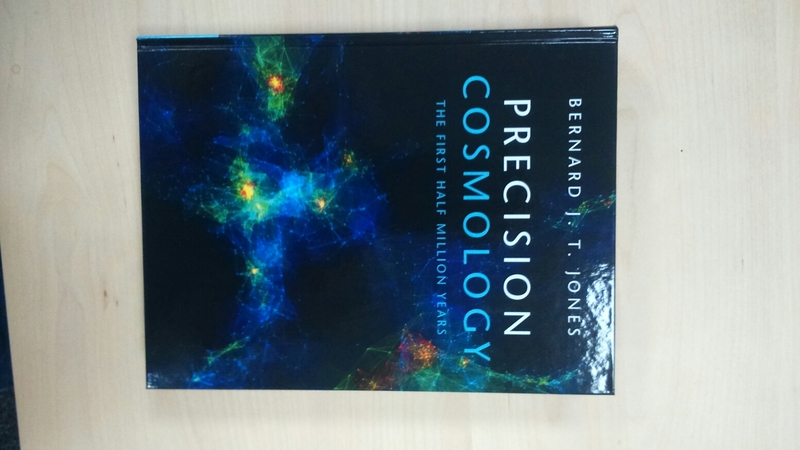 Hot off the press, here is a textbook by my friend and erstwhile collaborator Bernard Jones. As you will see, it even has an endorsement by me on the back cover. 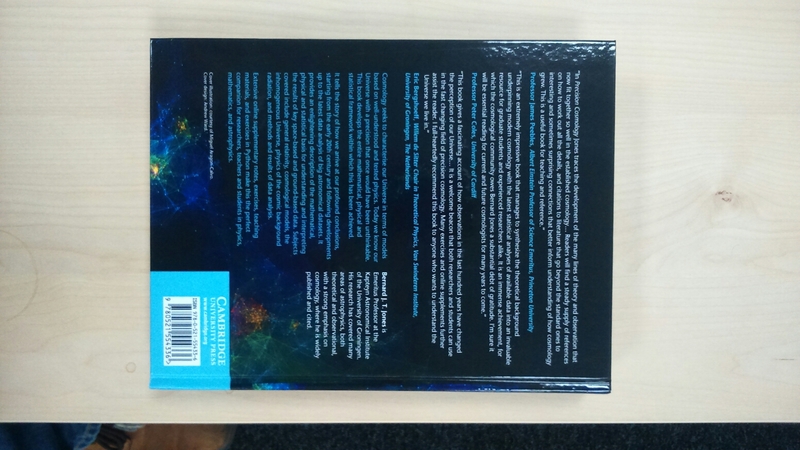 I think its a very fine book indeed and it will be immensely useful for cosmologists young and old alike!